Rough Rider’s Red Pick Bone knives are beautiful and usable. 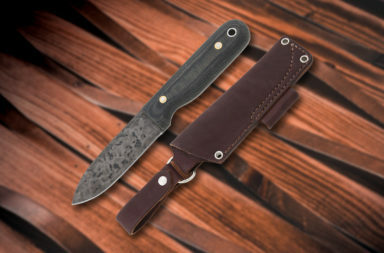 Their quality craftsmanship at a fair price appeal to many knife enthusiasts. 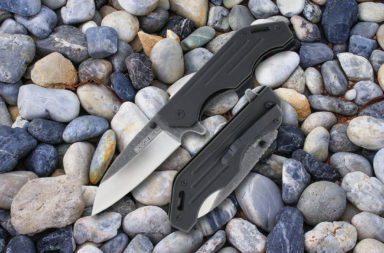 Owning a high-end brand of pocketknife is great (we have many ourselves), but if you carry it and lose it, you’re probably going to be upset. 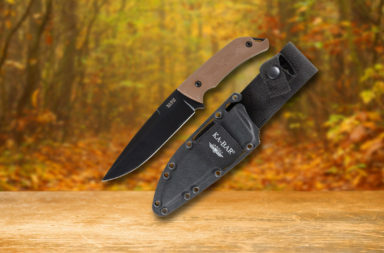 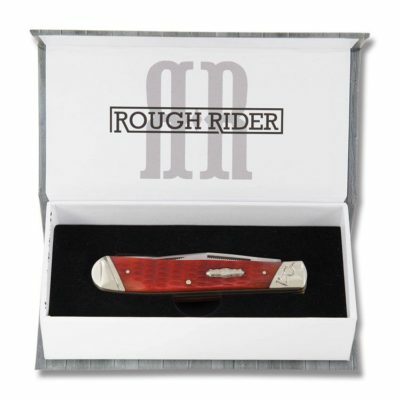 Rough Rider effectively solves that issue by offering comparable craftsmanship and materials without the hefty price tag. 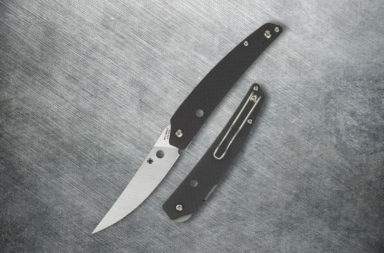 People ask me this: “Are Rough Rider’s really comparable to higher priced, collectible pocketknives?” Let’s compare. Other high-end collectible brands use genuine bone and exotic materials for their handles, and Rough Rider is no different. 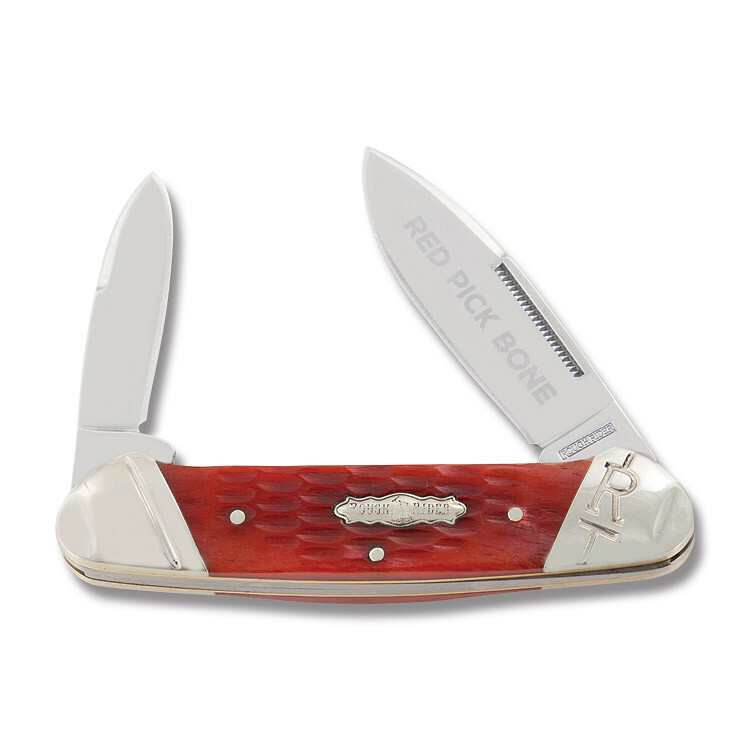 The Red Pick Bone knives feature genuine bone dyed to a beautiful strawberry shade of red. 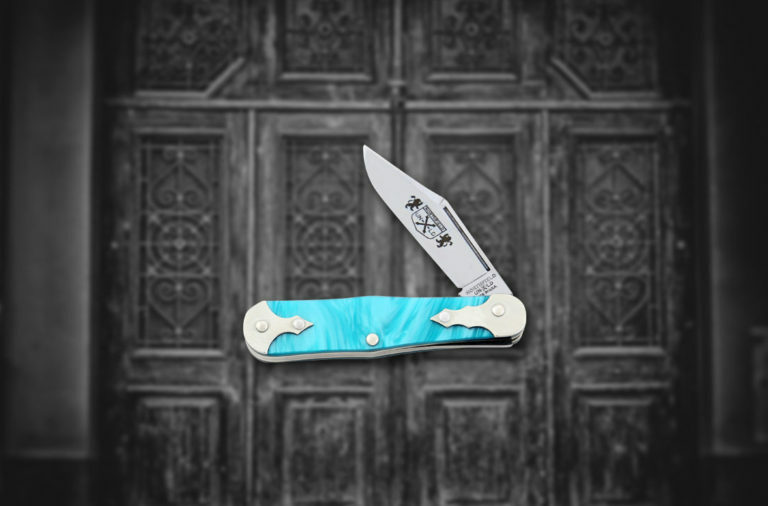 The bolsters and shields are also very similar to higher-priced counterparts. Rough Rider uses nickel silver for their decorative accents, as well as brass liners inside – and the workmanship on the new slant bolsters is gorgeous. In general, Rough Rider compare well to the components used in any collectible pocketknife brand. 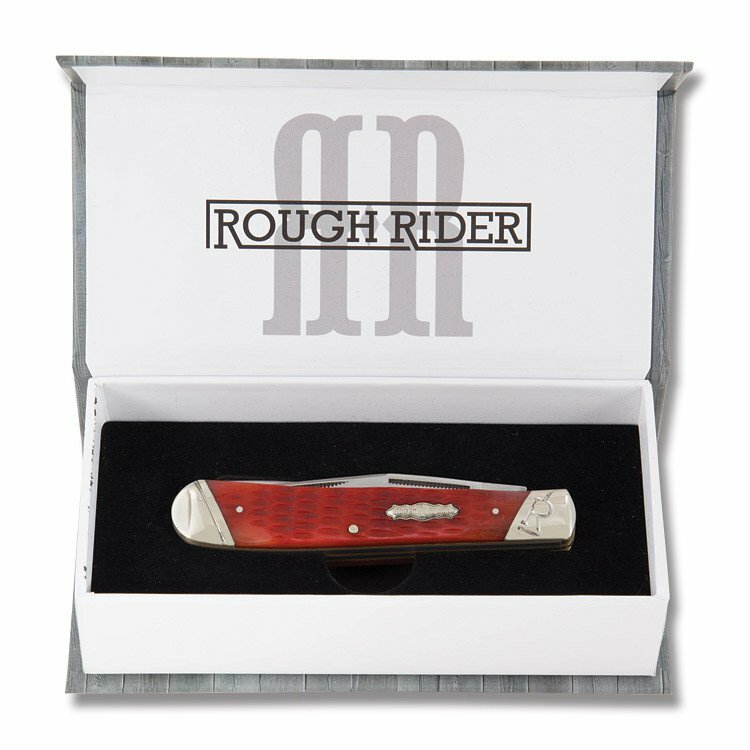 Rough Rider just manufactures knives overseas. 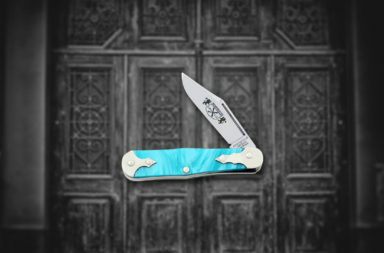 So, when it comes to aesthetics, Rough Rider can easily hold its ground with the juggernauts of the luxury knife game. The Red Pick Bone knives have an impressive look that will please any knife enthusiast. 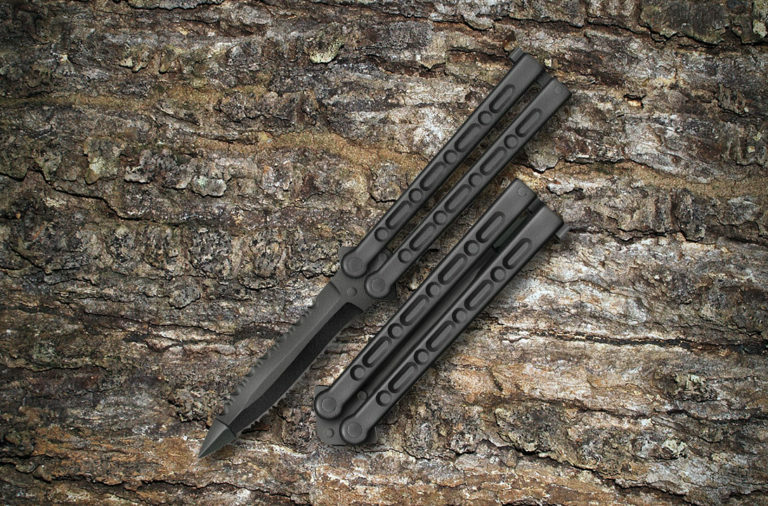 Their handles have minimal to no gaps with the liner, and there is minimal fracture around the pins. 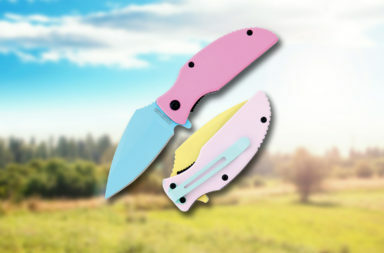 The more in depth you look at these knives, the better value they become, and for only $12.99, you really can’t complain. 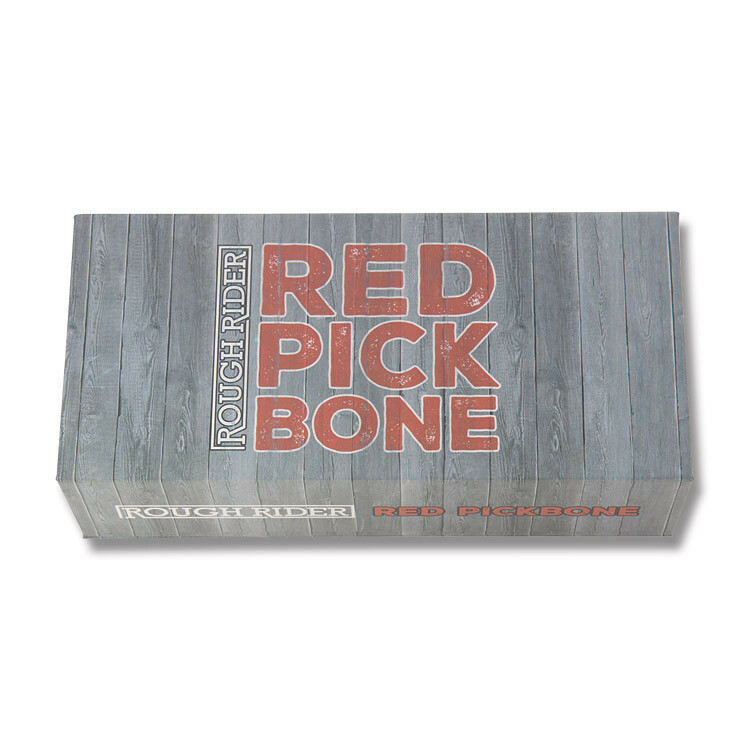 Rough Rider makes the Red Pick Bone in several popular patterns, like the Trapper and Canoe. They feature 440A stainless steel blades that are razor sharp right out of the box and polished to a quality shine. 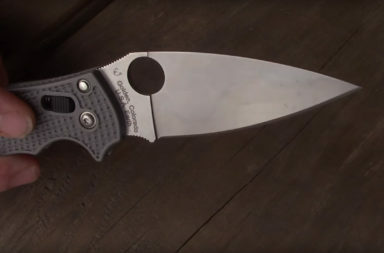 I’m all about the details, and it’s worth noting that Rough Rider even added half-stops to their blades, which are typically a feature only found on higher-end traditional pocketknives. 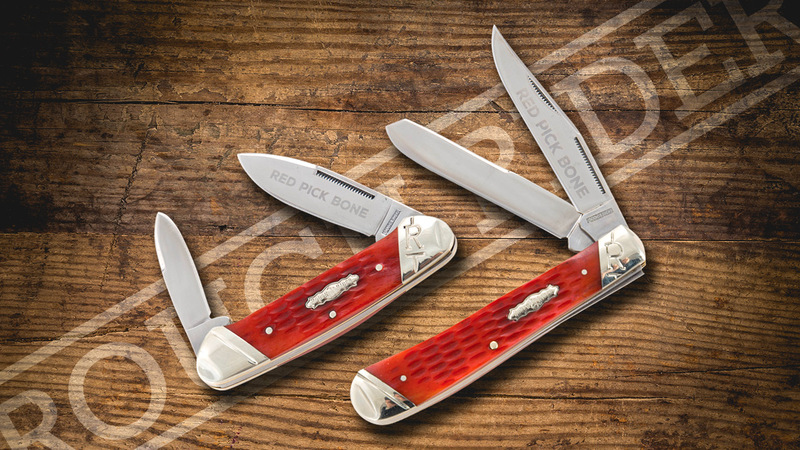 The Rough Red Pick Bone blades feature match-strike pulls, which were traditionally found in early pocketknives. 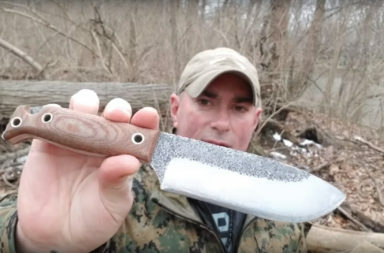 Combine all of these things, and it’s clear. 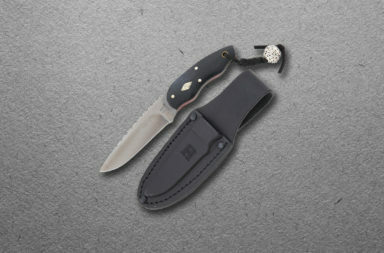 Rough Rider paid attention to detail and created a high-quality, traditional pocketknife. 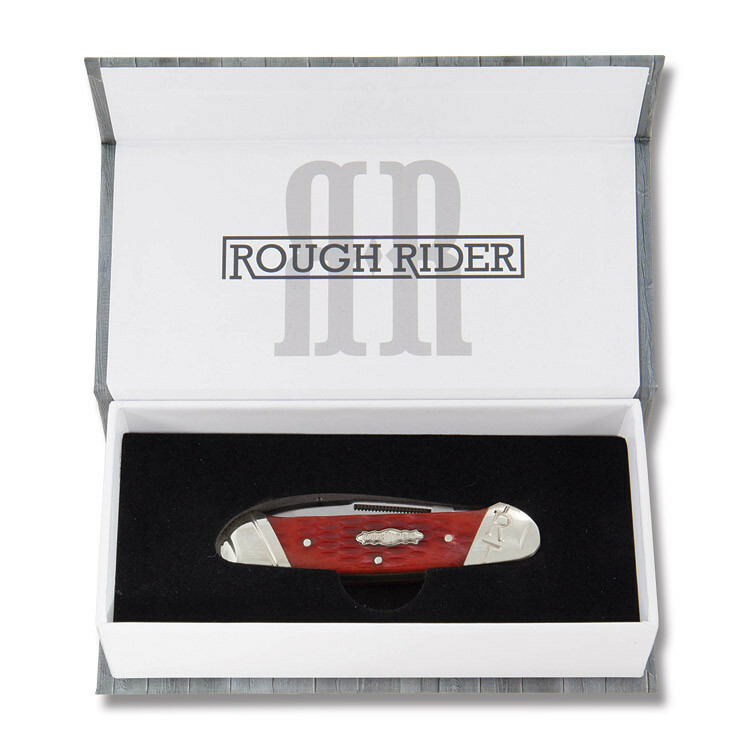 Overall, Rough Rider has my full affection. 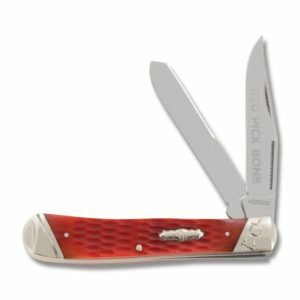 These knives are impressive quality at incredible prices, and the Red Pick Bone series is no different. 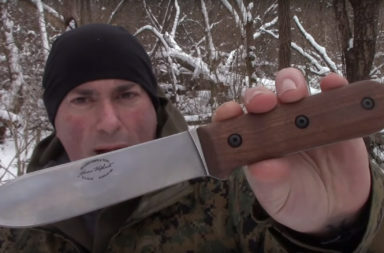 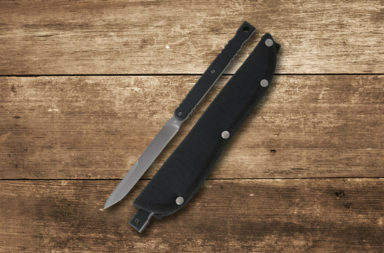 For $12.99, you can have a knife with all of the same features as a high-end collectible model, but without the risk involved with carrying a high-dollar knife. 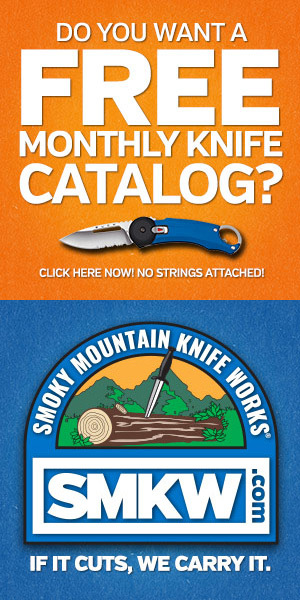 I found these two knives at Smoky Mountain Knife Works (smkw.com). 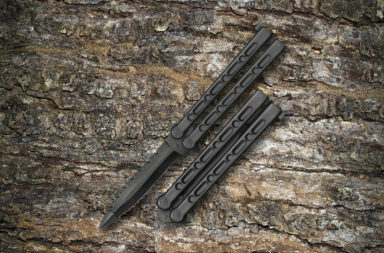 Simply click the links below to check them out.